The Performing Arts are regarded as playing an important role in fostering creativity, encouraging self-expression, nurturing talent, building self-esteem, developing discipline and encouraging team work. The performance experience promotes the value of practice and delivers an immense reward, gained from stepping out of one’s comfort zone, setting personal achievement goals and overcoming performance anxiety! 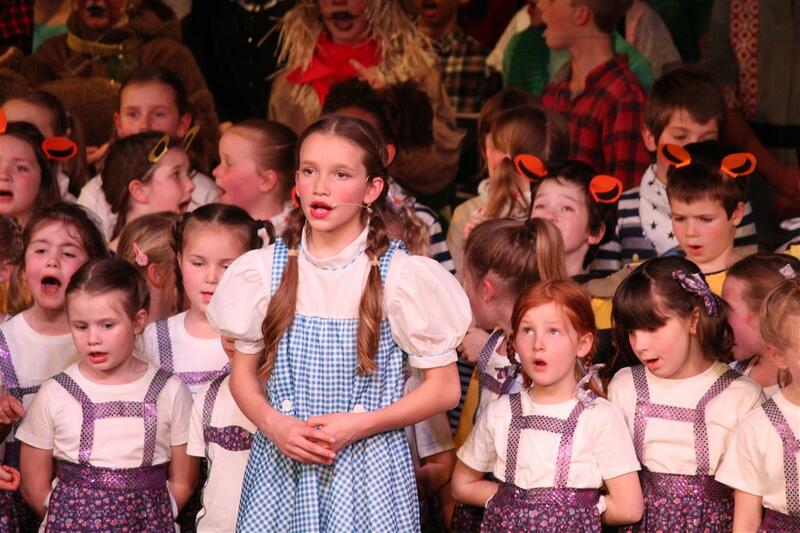 And of course, there is a lot of fun and enjoyment involved in the Performing Arts! 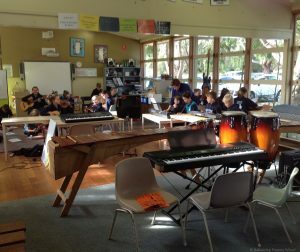 To provide such experiences, the students at Balnarring Primary School study all aspects of music, encompassing performance, composition, listening and appreciation. to encourage the love of music as a universal language. to acknowledge individual responses to music. to pr ovide exposure to various musical forms. to appreciate different compositions, works, lyrics and styles. To learn to read and understand music’s own languages, through acquiring skills on percussion instruments, recorder, ukulele, keyboard and guitar. to encourage students to create their own compositions. Learning an instrument is a wonderful skill to develop for a lifetime of enjoyment and it can lead to a professional career! Adults are often heard to say they wish they had learnt a musical instrument or they wish they hadn’t given up practising whatever instrument they were learning! 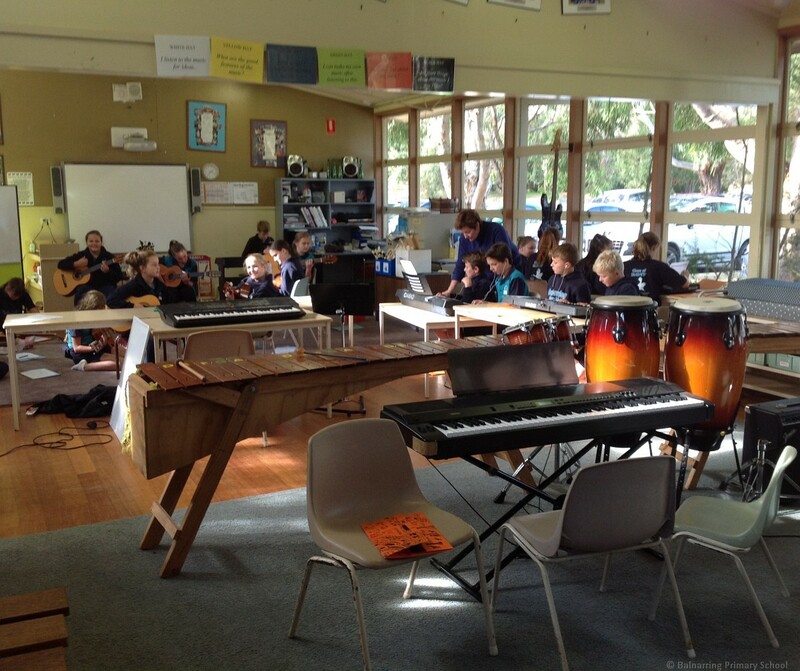 At Balnarring Primary School, there are a number of opportunities for students to learn an instrument. 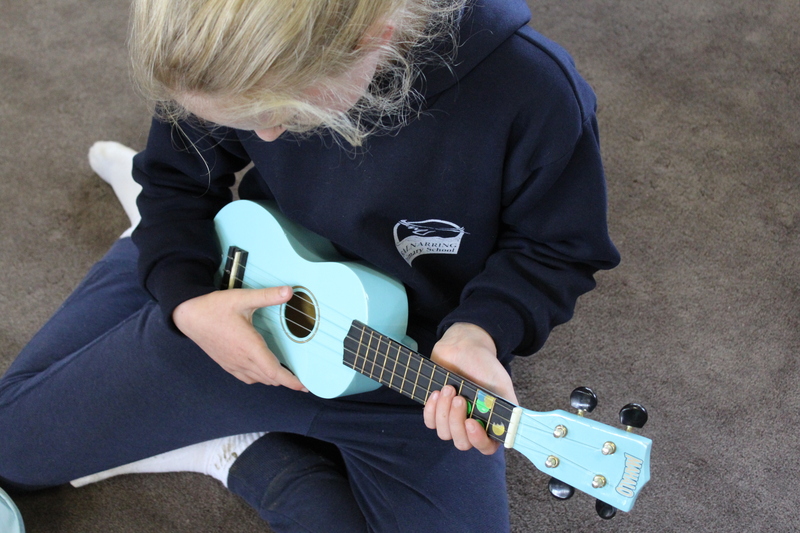 Year 3 students learn to play the recorder, and Year 4 students learn the ukulele. Private and small group tuition is also available on a number of instruments including piano, guitar, drums, flute, saxophone, violin and voice. Tuition forms are available from the school office. Students who learn a musical instrument are encouraged to participate in the annual Mornington Community Music Camp, which is held in Term 3 and when they are ready, the school band is keen to welcome them! Performance opportunities are also available for our instrumentalists and choir at each Assembly. 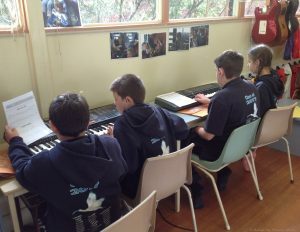 Singing is a large component of the weekly Music lesson for all groups. It is an activity that has been shown to stimulate the whole brain and after all, their voice is the instrument that everyone carries with them!